Global Nutrition & Empowerment (GNE) aims to empower vulnerable people at risk for under-nutrition with the knowledge and the supplements to improve their health. We started in Nepal with a project to prevent neural tube birth defects with folic acid supplementation in women of childbearing age. 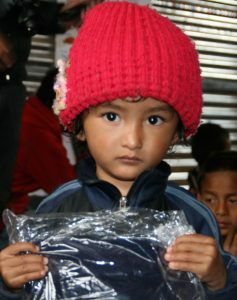 We now have several projects around the world involving education and micronutrient supplements for this same purpose. In addition a deadly and destructive earthquake struck Nepal in April, 2015. Our humanitarian goals were quickly refocused on providing relief to the survivors for the next 2 years.